Safeguarding the community through proactive prevention, preparedness, and public education programs. Integrating emergency medical response capability with other service providers to ensure the needs of the customer are met. Ensuring systems and processes are in place to minimize the impact on life and property from fires, disasters, and other emergencies. Recruiting, developing, and retaining the highest quality team members and implementing a comprehensive training program that provides for continuous education and career preparation to all personnel. Maintaining an organization that effectively administers, plans, and manages the physical resources of the department. Working to be dynamic and continually adjust to meet the changing fire problems; new technologies; new laws and regulations; and, changes occurring in the community. We provide a variety of services to accomplish those six goals. 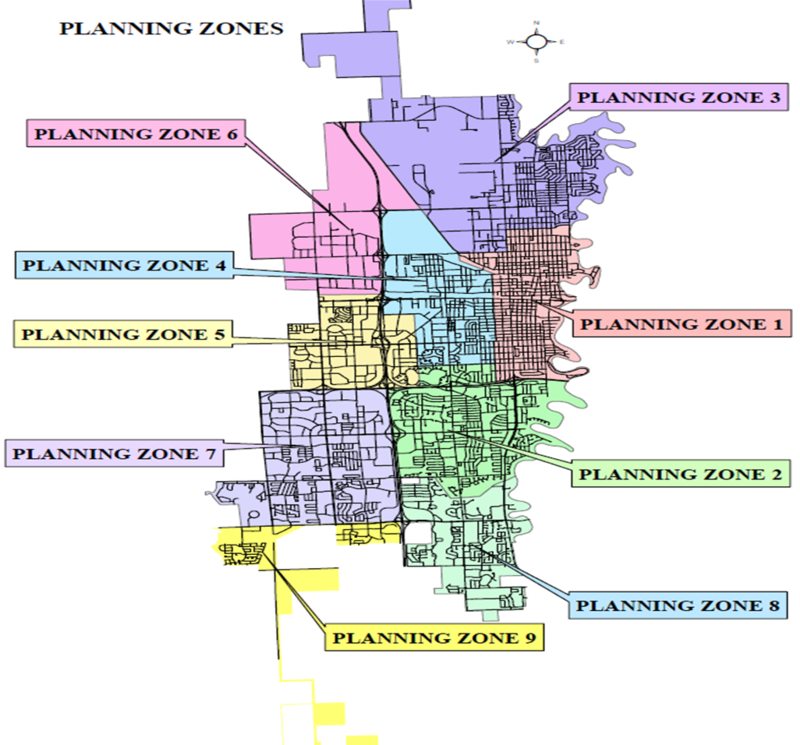 Our services are provided to the city from seven strategically located stations across Fargo. 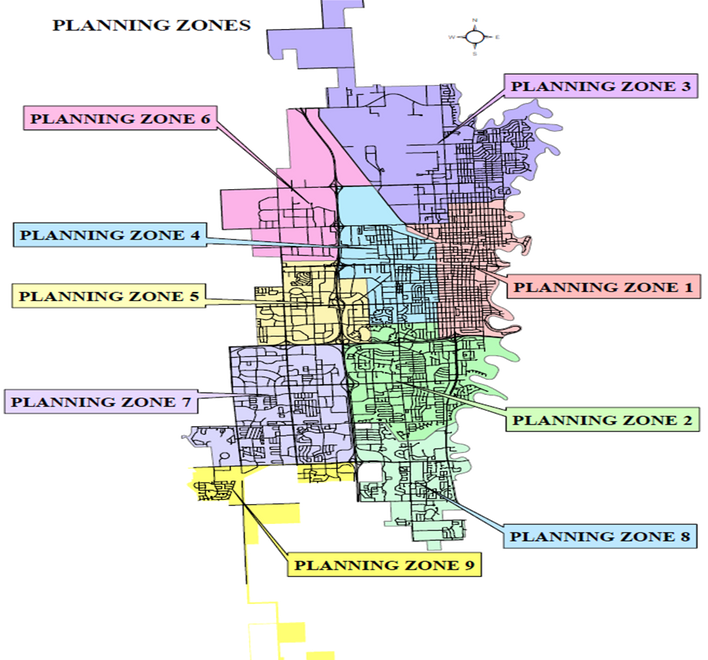 Station placement and equipment is based upon our Standard of Response Cover document. Professionally trained crews staff these seven stations 24 hours a day 365 days a year.Some of the emergency services the department provides include response to fires, emergency medical calls, technical rescue calls (e.g. structure collapse, trench rescue, water rescue, etc. ), hazardous materials calls, and more. While emergencies will never cease to exist, prevention and proactive preparation benefit the community. Therefore, the department administers programs daily to achieve this goal. 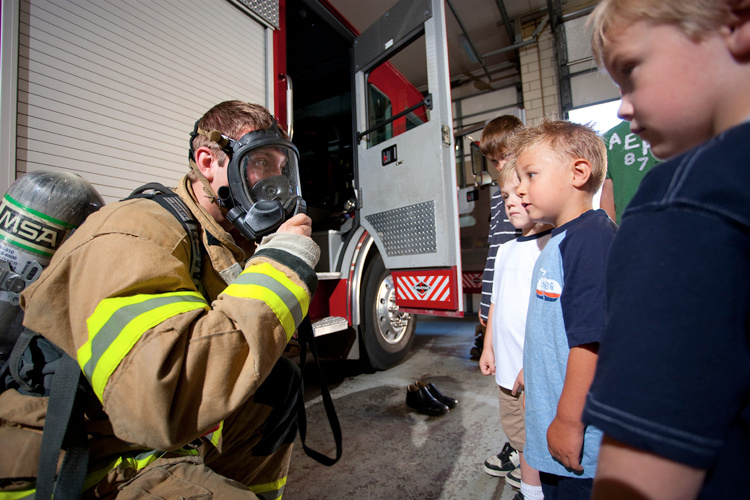 Some examples include the HeartSafe Fargo Program in local businesses, the Learn Not to Burn Program in the schools, regular fire prevention inspections, and more. The department commits about one half of its work hours to preventing emergencies from occurring. The other half of the time is spent training to respond to emergencies or responding to emergencies. 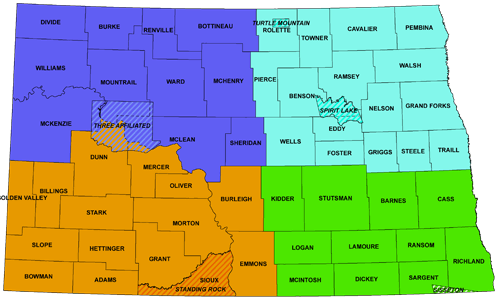 The department also provides mutual aid assistance to several different agencies locally and regionally. For example, our hazardous materials team responds to southeast North Dakota in cooperation with the ND Department of Emergency Services and northwest Minnesota in cooperation with Moorhead, MN Fire Department. Our technical rescue team responds to southeast North Dakota in cooperation with the ND Department of Emergency Services. Two third party entities regularly measure the department's effectiveness. The first entity is the Commission on Fire Accreditation International from the Center for Public Safety Excellence. 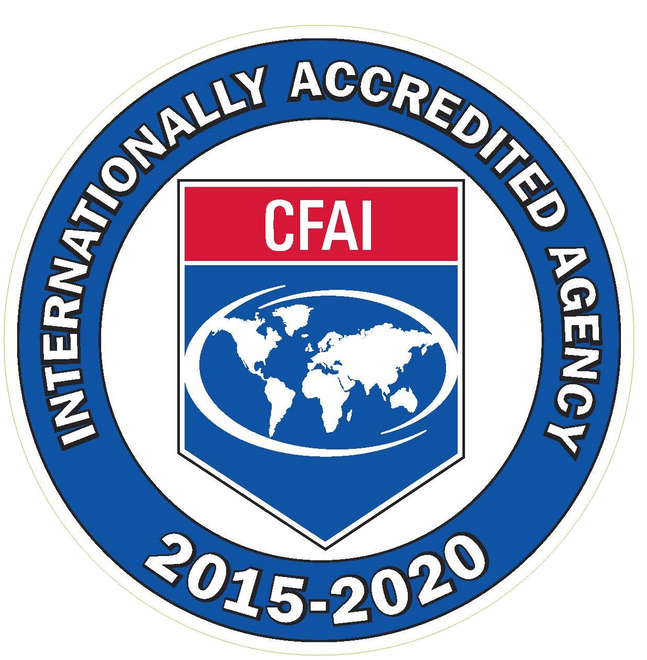 There are approximately 32,000 fire departments in the United States so the Fargo Fire Department is proud to be one of only 217 fire departments accredited by the CFAI world wide. The CFAI grants accreditation based on a wide range of department attributes including legal standing, human resources, and emergency response. The second entity, the Insurance Services Office (ISO), is associated with the insurance industry. The ISO rates our department’s ability to reduce loss within the city. The ISO provides a class rating 1 – 10 based on four separate functions including dispatching, water supply, and the quality of emergency preparedness. A Class 1 rating is the highest and Class 10 rating is essentially equal to having no fire protection. Fargo is rated as a Class 1 fire department.